Learn More About Our Housing! 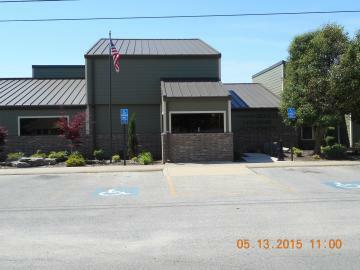 At Paragould Housing Authority we offer a variety of housing options suitable for your needs! We proudly provide programs for low-income families, Senior citizens, those with disabilities and more to ensure that everyone is guaranteed quality living. All of our housing comes in excellent condition and includes a variety of amenities such as spacious rooms, exercise facilities, washer/dryer hook ups, and much more!